At King and Young, this is Kitchener. 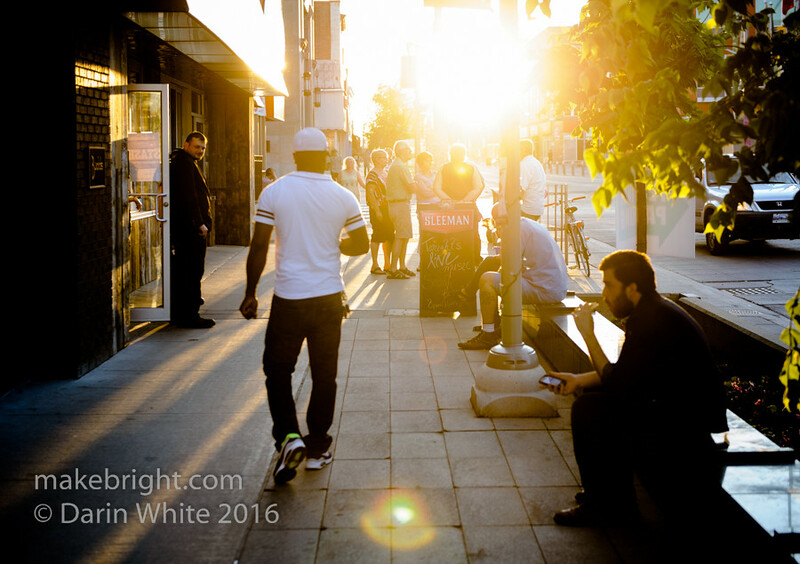 This entry was posted in photography and tagged King Street, Kitchener, street. Bookmark the permalink.